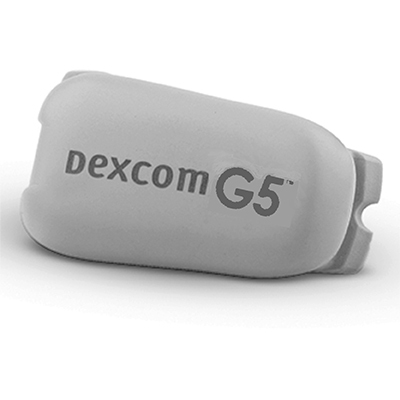 The Dexcom G4 Platinum transmitter wirelessly sends your glucose information to the receiver. 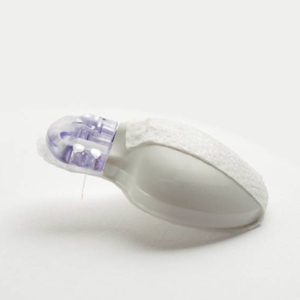 The transmitter and sensor are water resistant when properly connected. 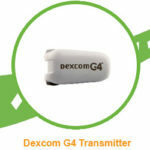 Do not throw away your transmitter. It is reusable. The transmitter battery will last at least 6 months. 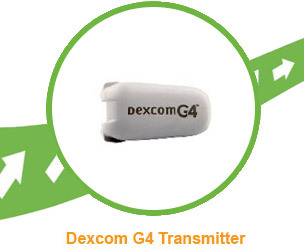 Once you see the transmitter low battery screen shown on the right, replace the transmitter as soon as possible. 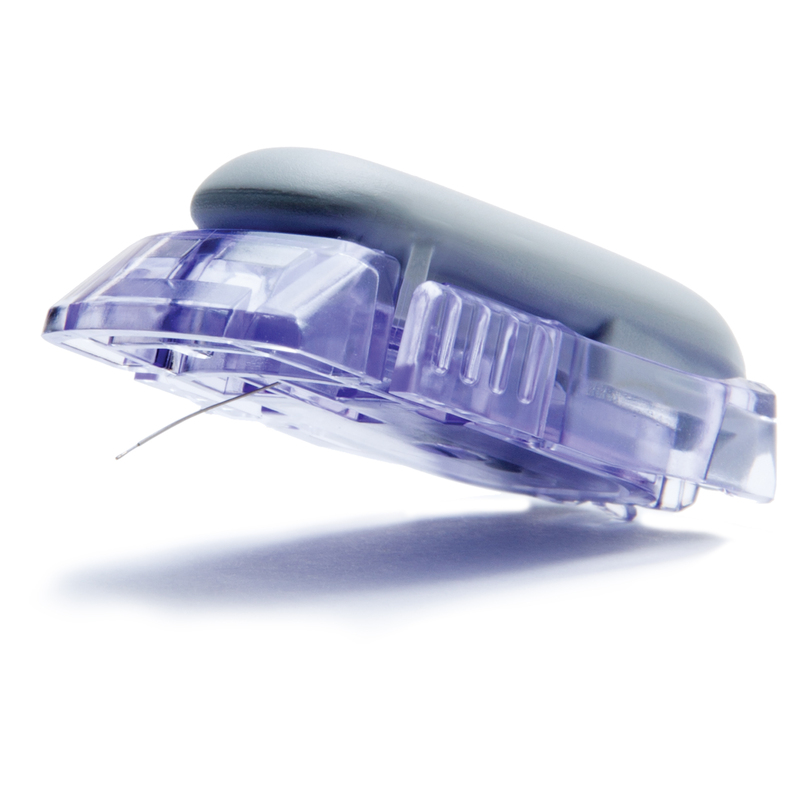 Your transmitter battery may drain as quickly as one week after this alert appears. 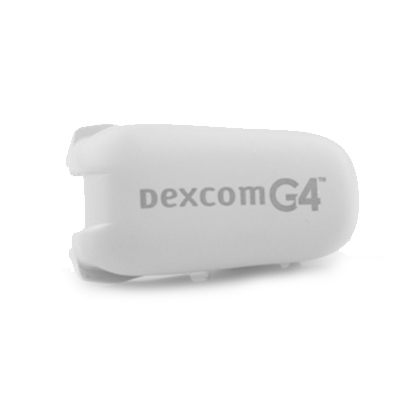 In order to use the Dexcom G4 Platinum Continuous Glucose Monitoring System, you need to have the G4 Platinum transmitter, G4 Platinum receiver, and G4 Platinum sensors.